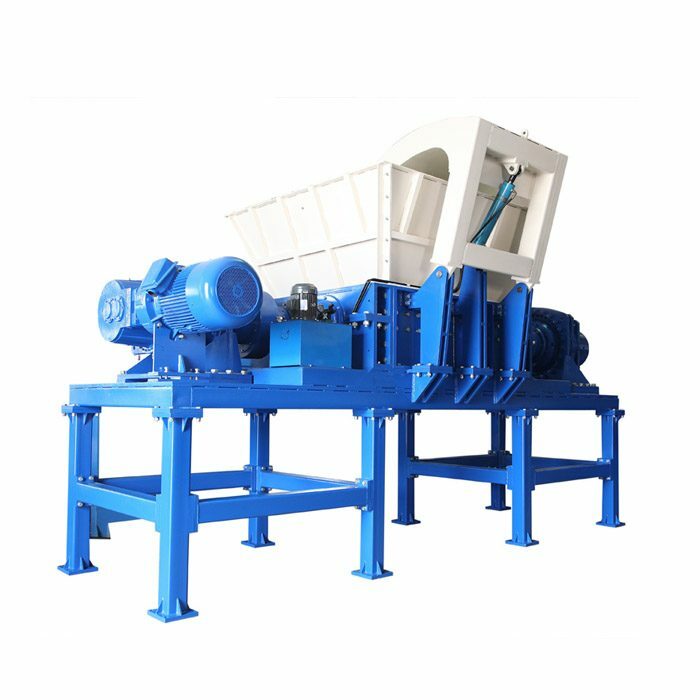 The head shredder produced by Qin Feng Machinery contains the advantages of all shredders. It is controlled by microcomputer and has reached the level of full intelligence. Contemporary science and technology has developed rapidly, especially in the machinery industry. Intelligent and streamlined work has become a comprehensive development trend. Nowadays, the number of intelligent devices is increasing, which not only saves human resources, but also greatly increases the production power. 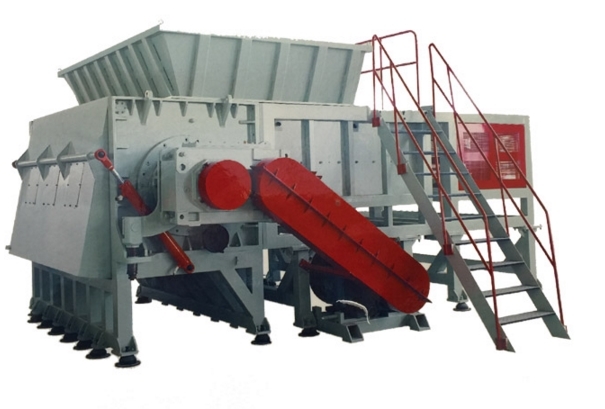 The head shredder produced by Qin Feng Machinery contains the advantages of all shredders. It is controlled by microcomputer and has reached the level of full intelligence. 1. Heavy and heavy knife, high crushing power, the cutters are all forged with alloy steel, which has a long service life. 2, the construction of the plate is thick, can resist high torque, is very solid. 3, using the microcomputer (PC) to actively control, set the launch, stop, swing and overload active swing control functions. 4. The equipment has the characteristics of low speed, high torque, low noise and dust to meet environmental protection specifications. 5, easy to adjust, low maintenance costs, economical use. 6, the thickness of the tool and the number of claws can be replaced according to different materials. 7. 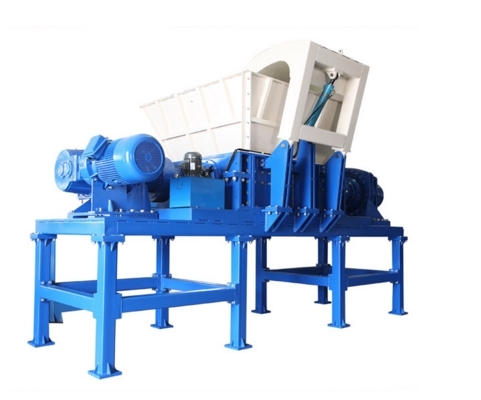 The equipment design has no concept of sieving bottom. The upper warehouse feeds the material directly after the warehouse is destroyed, so it has the advantage of high production efficiency. 8, with leading active control system, low speed, high torque, low noise, low dust. 9, hydraulic pusher system, swing arm forcible feeding structure, 80 ° flip, the knife body utilization is higher, never card warehouse. Qinfeng Machinery produces a wide variety of shredders. 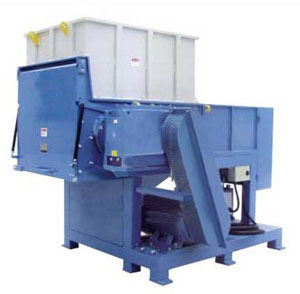 It leads the market of shredders and has a wealth of knowledge and experience. Qinfeng Machinery warmly welcomes your visit and allows us to build a bright future with a win-win cooperation model.